Daryl Johnson (Worcester Park, United Kingdom) on 27 November 2015 in Architecture. 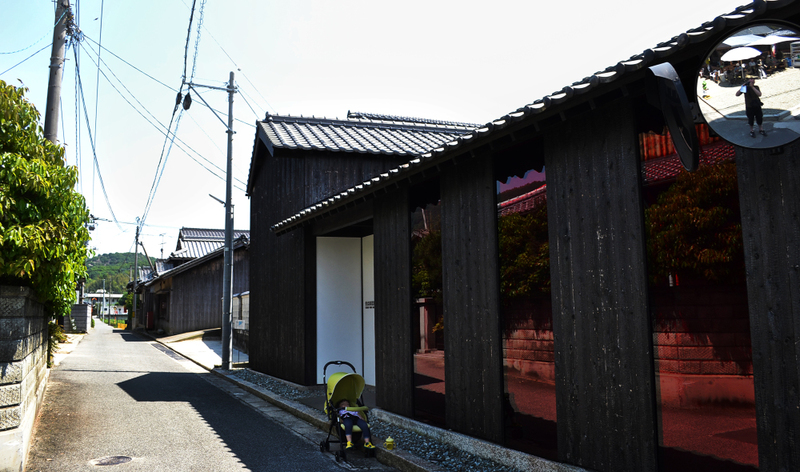 Another of the 'art houses' dotted around the islands of the Seto Inland Sea. Lovely perspective with the reflections! @Steve Rice: You spotted! Thanks Steve!